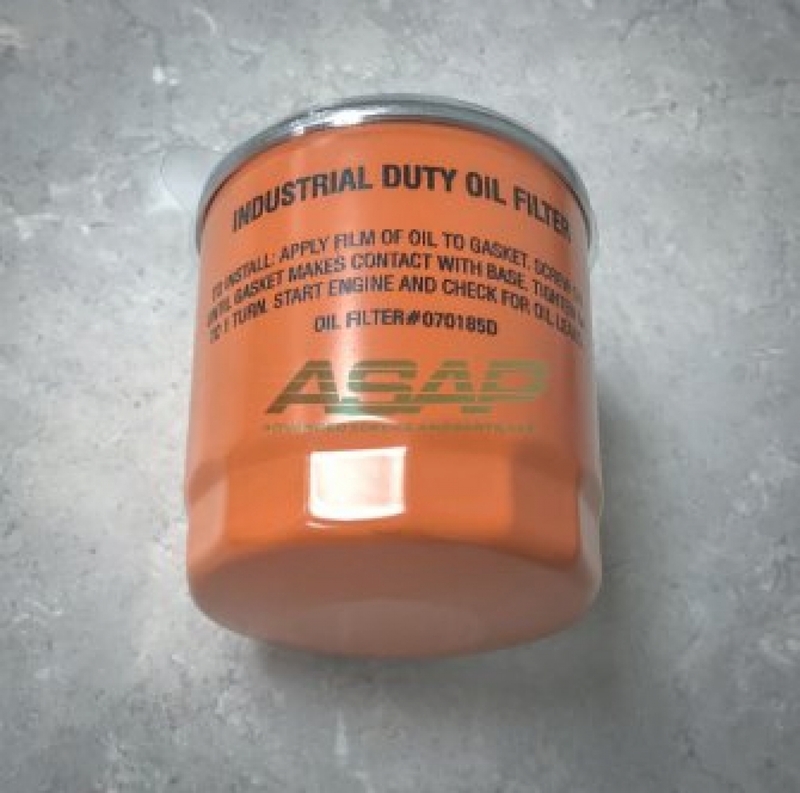 Genuine Generac / Guardian Oil Filter 070185D. - May also be labeled 70185 or 070185B. * NOTE: Some newer versions are painted orange, but we send the latest revision.